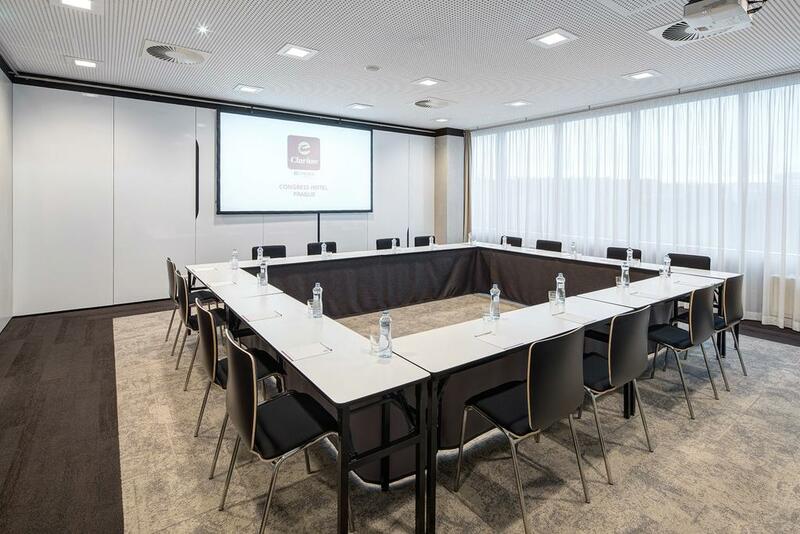 The international four-star Clarion Congress Hotel Prague is a modern congress centre aiming to offer the maximum comfort to its guests and the highest quality service when organizing various conferences. 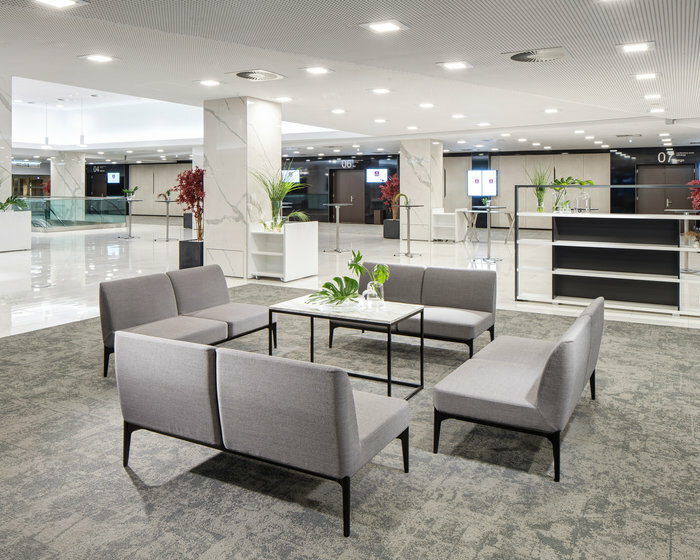 The hotel interior design copies the utmost standard of the Clarion brand, which is part of the international hotel chain CHOICE HOTELS INTERNATIONAL. 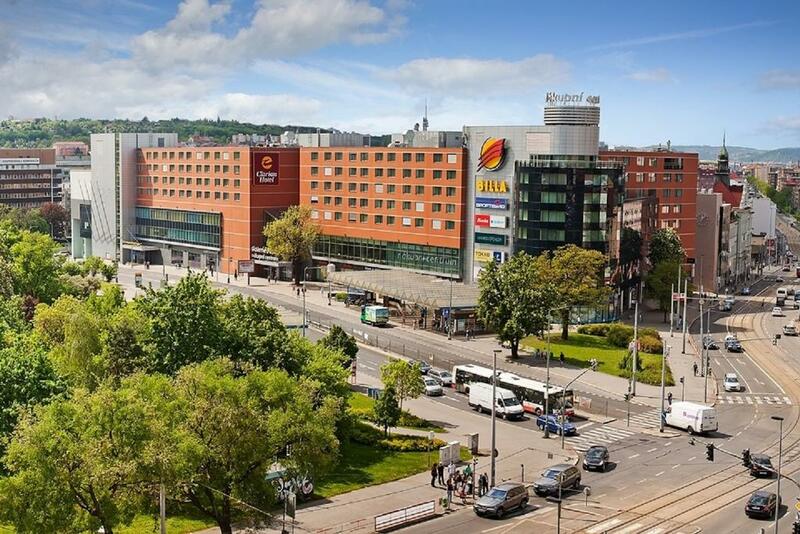 The hotel offers accommodation in 559 rooms including 25 luxurious suites that feature bathroom with toilet, minibar, Coffee & Tea Making Facilities, personal in-room safes, SAT TV, telephone, iron, hairdryer, high speed internet access. Non smoking and rooms for handicapped are available. 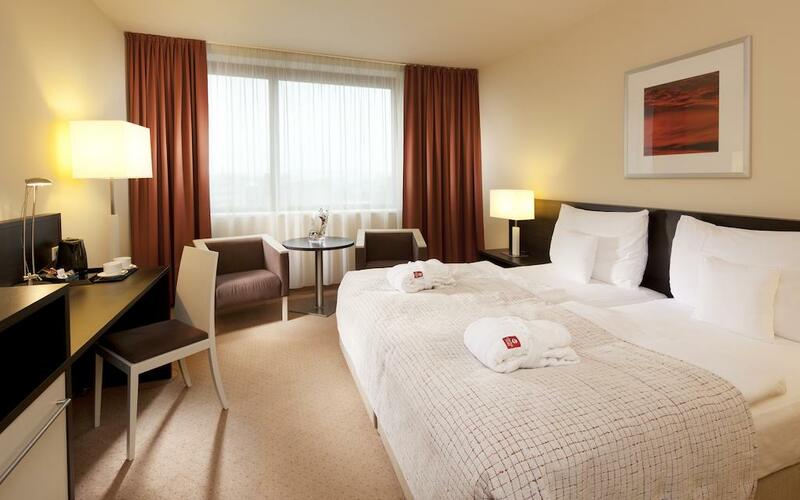 All rooms in Hotel Clarion Congress Prague and public areas are fully air-conditioned. All rooms are equipped with Air-condition, direct dial phones, high-speed Internet connection in all rooms, colour TV set with satellite broadcasting and Pay TV, safe, mini bar, iron or trouser press, bathroom with WC and hair dryer. 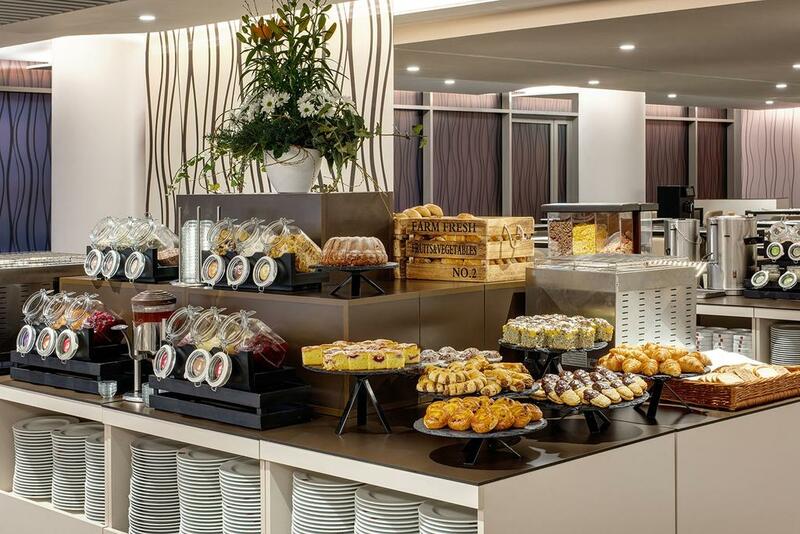 You can dine in the 3 hotel restaurants with the seating capacity for up to 800 guests. Brasserie Veduta provides 570 seats, Gourmet restaurant provides 100 seats, Restaurant Citadela with 150 seats, Bar Tempus, Lobby bar Chronos, Club Lounge, Meetings & Conferences. 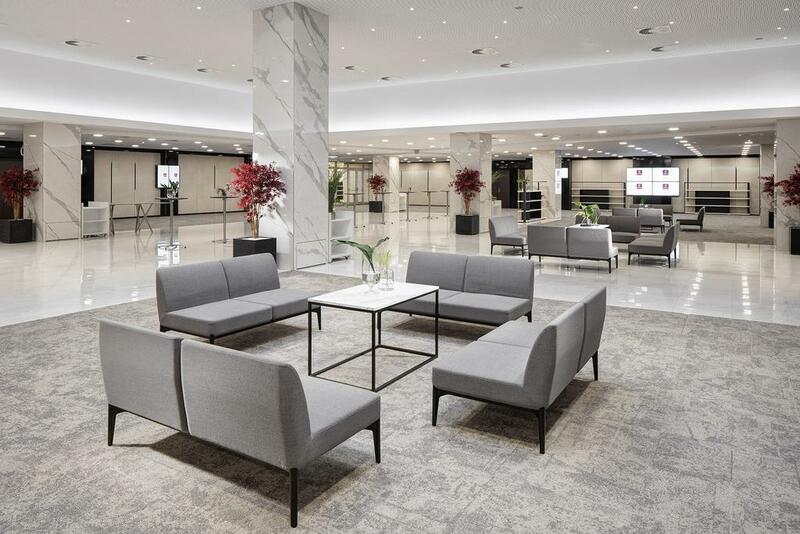 Spacious congress centre with seating capacity for up to 2.500 seats, 4000 m2 of conference halls + exhibition spaces, 18 congress rooms and halls. Variability of halls allowing to be divided into smaller rooms in accordance with the participants’ needs, all rooms and halls are equipped the state-ofthe-art technical equipment for all types of events. High-speed Internet connection possibility of bringing a car inside. Hotel Clarion Congress services: Reception and concierge services 24/7, monitored underground parking, room service, WIFI is offered in public areas throughout the hotel, personal assistant services, flower decoration services, wellness, fitness centre, swimming pool, leisure centre and Jacuzzi extra pay, classical and oriental massages, cardio zone with professional personal trainers, Shopping Gallery Fénix – shopping gallery with restaurants, pizzerias and cafés, Laundry and dry cleaning services.